One of our bestsellers in Quebec City! 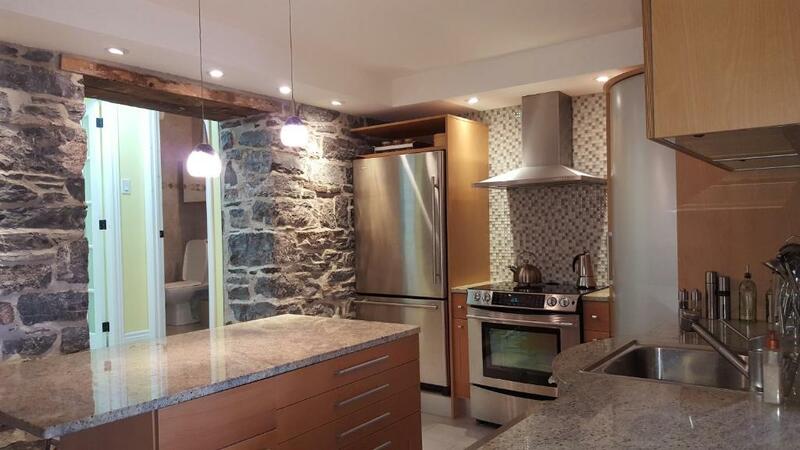 Located in downtown Quebec City in the Saint-Roch Village, this air-conditioned apartment is near an array of restaurants, bars, shopping and more. There is a fully equipped kitchen and a bathroom. Appartement Chez Loulou ? Chamfleury ???? One of our bestsellers in Quebec City! Providing a terrace, Appartement Chez Loulou à Chamfleury 华人房东 is located in the Centre-Ville district in Quebec City. The Morrin Centre and the Basilique Cathedrale Notre Dame de Quebec are within 1.6 miles and 1.6 miles of the apartment, and free WiFi is provided. Located in Quebec City, Auberge J.A Moisan provides a terrace and shared lounge. 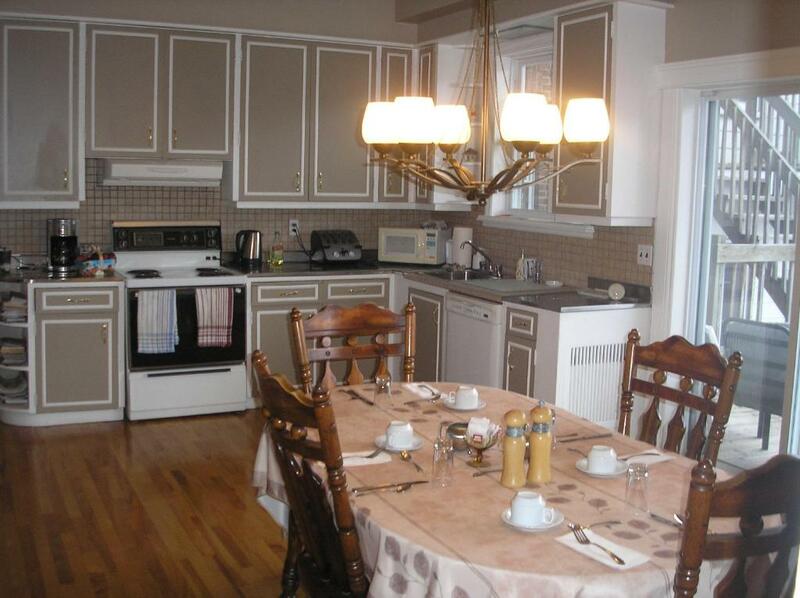 Well set in the Saint-Jean Street district, this bed and breakfast is situated an 8-minute walk from Morrin Centre. All rooms include a terrace. 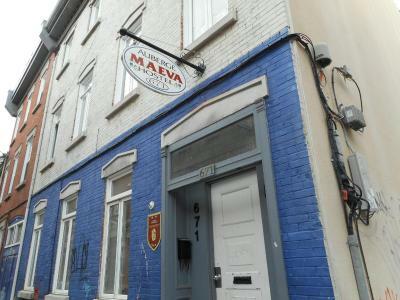 Auberge Maeva is located in Quebec City, 1,000 yards from Morrin Centre. Free WiFi is available throughout the property. One of our bestsellers in Quebec City! 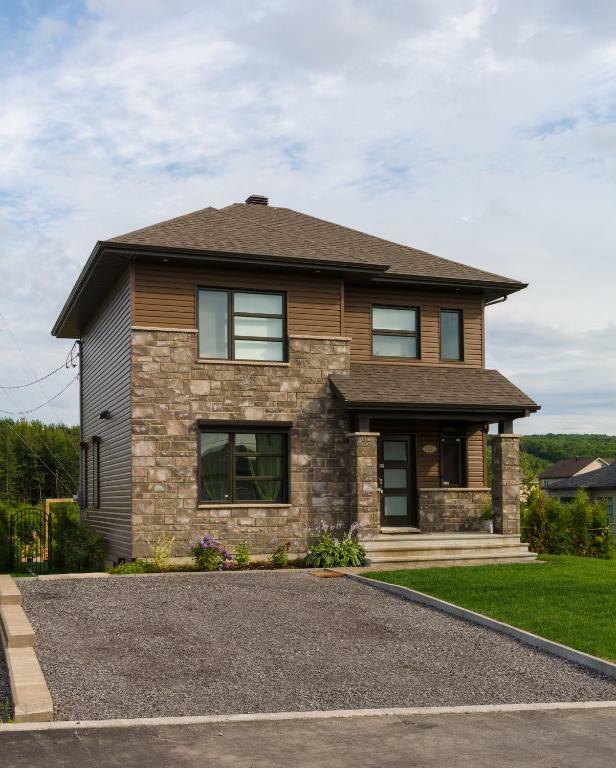 Circumplaneteux-Villa offers accommodation in Quebec City, 5 minutes' drive from Village des Indiens Hurons of Wendake and 15 minutes' drive from Château Frontenac and Montmorency Falls. Free WiFi is featured throughout the property and free private parking is available on site. One of our bestsellers in Quebec City! 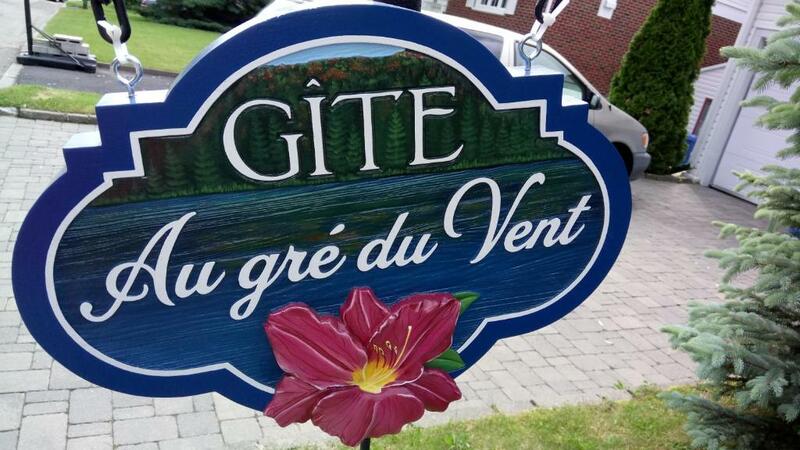 Providing free WiFi, Couette & Café (B & B) À la Québécoise offers accommodation in Quebec City, a 16-minute walk from Morrin Centre. 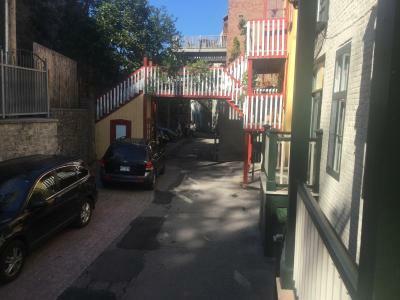 The property is set 0.9 miles from Vieux Quebec Old Quebec and 1.1 miles from Basilique Cathedrale Notre Dame de Quebec. All rooms come with a patio. Courtyard by Marriott Quebec City is situated in the Les Rivières district in Quebec City, 3.7 miles from Grande Allee. Guests can enjoy an indoor pool on site. Espace Intéressant Quebec features non-smoking accommodation and BBQ facilities, as well as hiking possibilities. This holiday home comes with heating, a dining area, a seating area, and a kitchen with a fridge and a microwave. Located in the Old Port of Quebec City, Gite (B&B) du Vieux-Port is only minutes away from attractions such as Place Royale, Quartier Petit Champlain, Château Frontenac and a farmer's market. Located in the Sainte-Foy-Sillery district in Quebec City, 1.1 miles from Parc Aquarium du Quebec, GÎte au Gré du vent boasts a seasonal outdoor pool and sun terrace. Free WiFi and free parking are provided. 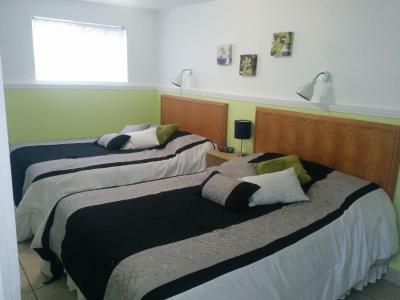 Set in Quebec City, 0.8 miles from Parc Aquarium du Quebec, Gîte au Pignon Vert Ste-Foy features air-conditioned rooms and free private parking. Free WiFi is available throughout the property. Offering a children's playground and sun terrace, Hotel Must is located in Quebec City, 3.1 miles from Parc Aquarium du Quebec. The hotel has a hot tub and indoor pool, and guests can enjoy a meal at the restaurant. Free private parking is available. 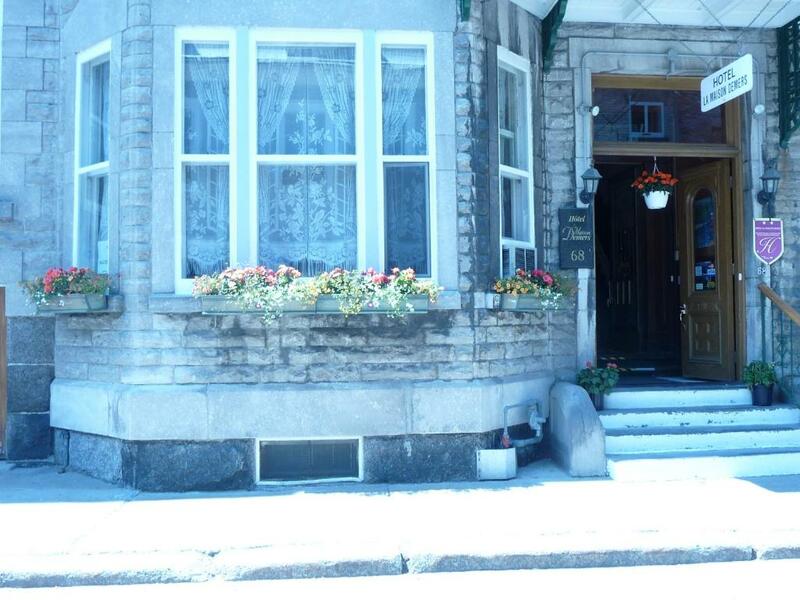 Hôtel Palace Royal is situated in Quebec City, 350 yards from Morrin Centre. The hotel has a hot tub and indoor pool, and guests can enjoy a meal at the restaurant. Valet and self-parking options are available on site, with surcharge. Offering a spa centre and hot tub, Hotel Plaza Quebec is located in Quebec City, 200 yards from Parc Aquarium du Quebec. The hotel has a children's playground and sun terrace, and guests can enjoy a meal at the restaurant or a drink at the bar. Offering a terrace and indoor pool, Hôtel Québec Inn is set in Quebec City, 3.7 miles from Parc Aquarium du Quebec. Guests can enjoy the on-site restaurant. Free private parking is available on site. One of our bestsellers in Quebec City! This property offers non-smoking rooms. One of our bestsellers in Quebec City! Le Rendez-Vous offers accommodation in Quebec City. It boasts views of the river and is 900 yards from Old Quebec. Free private parking is available on site. Situated within the Centre-Ville district in Quebec City, Les Immeubles Charlevoix - Le 760214 has air conditioning, a balcony, and city views. 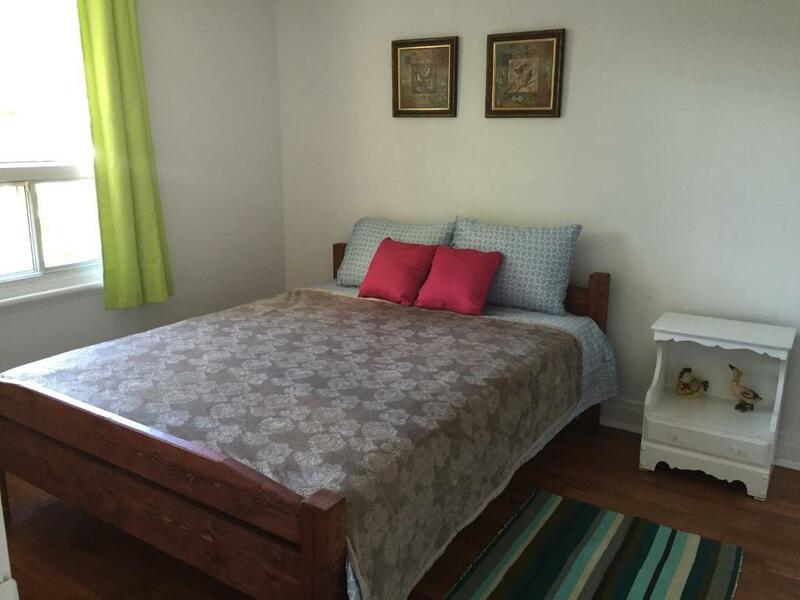 Providing private parking, the apartment is a 5-minute walk from Morrin Centre. Les Immeubles Charlevoix- Le Perchoir 1018 features non-smoking accommodation and secured parking. This apartment comes with heating, a wardrobe and a dining area. Les Immeubles Charlevoix- Le Perchoir 1019 features free WiFi and secured parking. 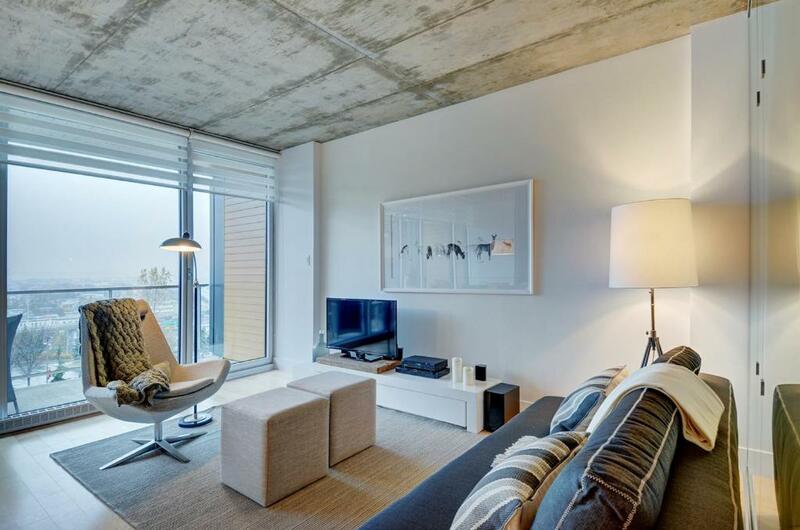 This apartment comes with heating, towels and a wardrobe.